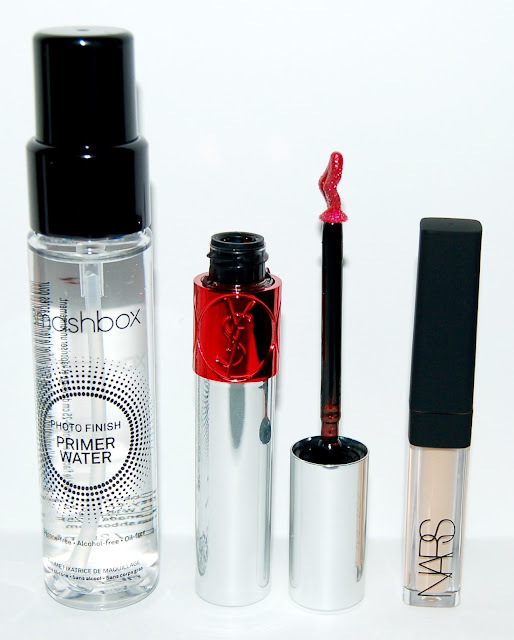 Here are the items I purchased during the recent Sephora VIB 15% off sale. This is the only makeup remover that gets liquid foundation totally off my kabuki brushes. 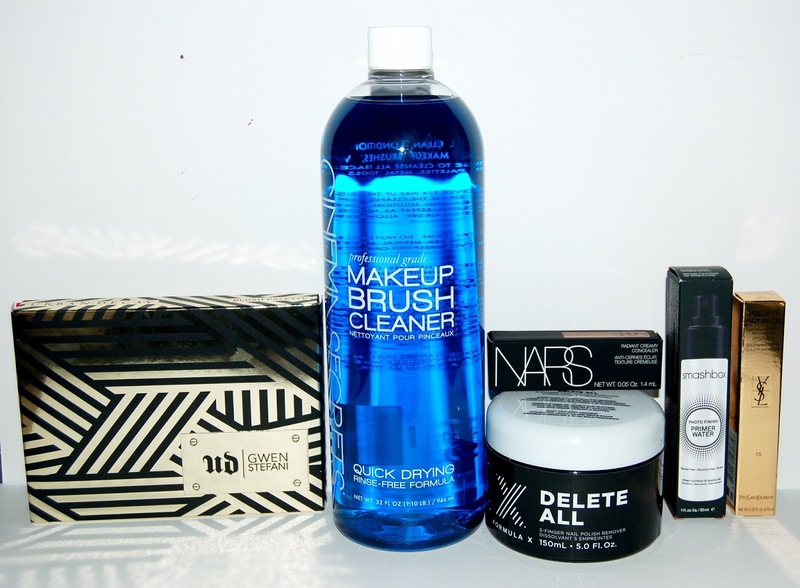 Check out my post on how I use it to deep clean my makeup brushes here. The first time I saw this I knew I had to have it. It's tub of nail polish remover with a sponge inside that has holes for all 5 fingers so you you can remove the polish on your entire hand at once! This product is worth every penny! This primer spray gets so much hype so I decided to try the travel size. I can't imagine that this product can be all that great, it truly seems like it's just water! I'll be surprised if I notice that this is a good primer. Of course I'll tell you my honest thoughts once I try it a few times. These YSL lippies get quite a bit of hype too and I can tell you that I love them also! This feels wonderfully soft on my lips and gives a gorgeous shine and slight wash of color! I have previously purchased this concealer in another shade which I returned so I'm trying the shade Custard this time. I purchased the mini size. 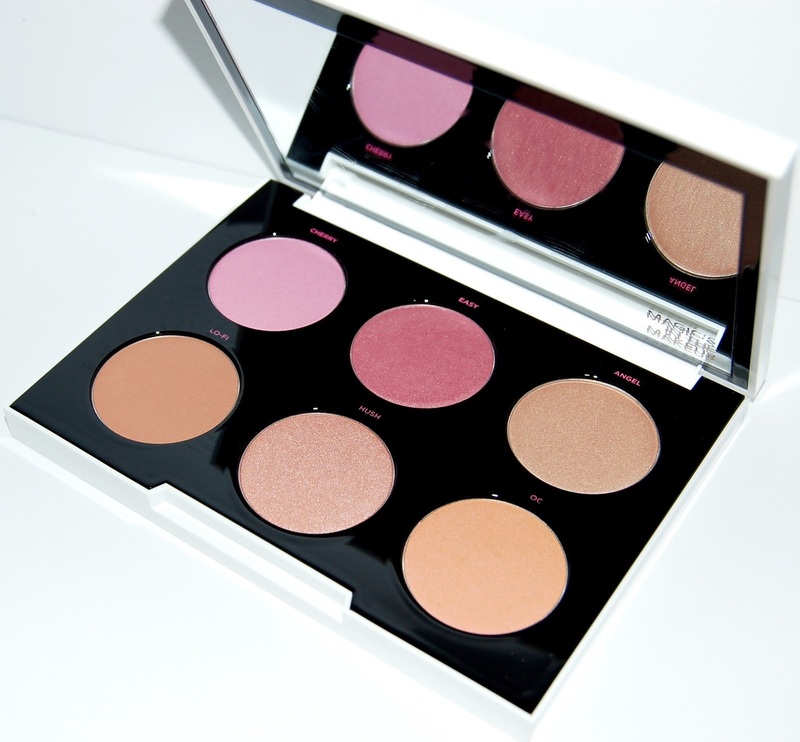 This is a limited edition blush palette that is sold out at Ulta, Sephora and the Urban Decay website. I'm glad I was able to get my hands on it because it has some really nice beautiful shades of blush, bronzer and highlighter. 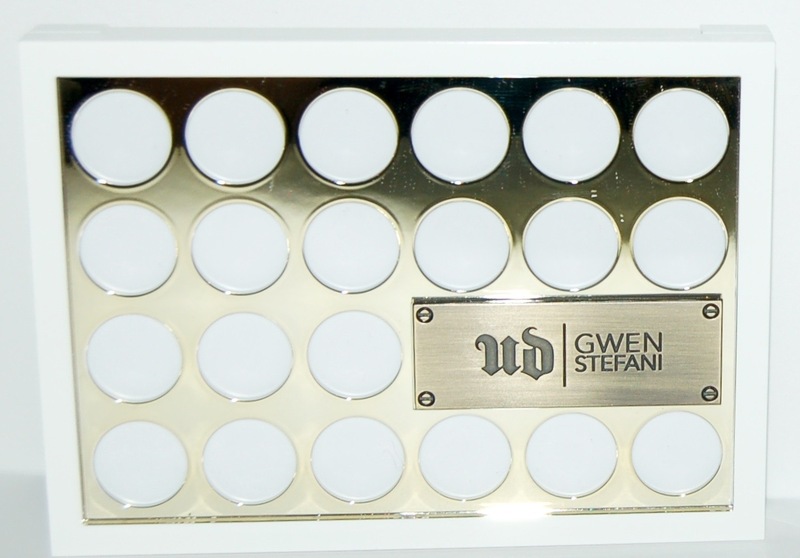 I love the packaging on this palette, it reminds me of the game Connect Four. The best part was that this was on sale AND I got the 15% off! This is supposed to be a dupe of the white GlamGlow mask and I can honestly say that it's not. That said, GlamGlow is $69 while this mask is $19 and you get a ton more product. It's a perfectly good mud mask so I'll be keeping it. Well that's everything I purchased during this spring's Sephora VIB Sale. Have you tried any of these items? What did you guys get? ?